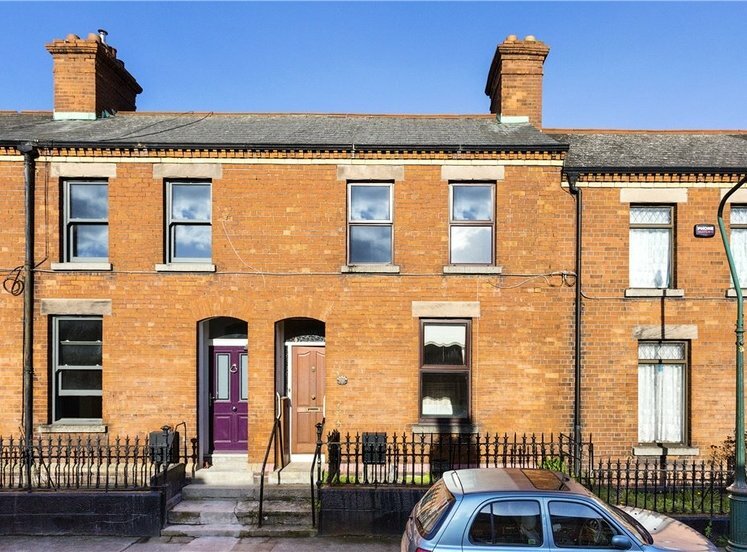 A rare opportunity to acquire a red brick period property located within a short walk of Dublin city centre with a wealth of amenities in the immediate area. 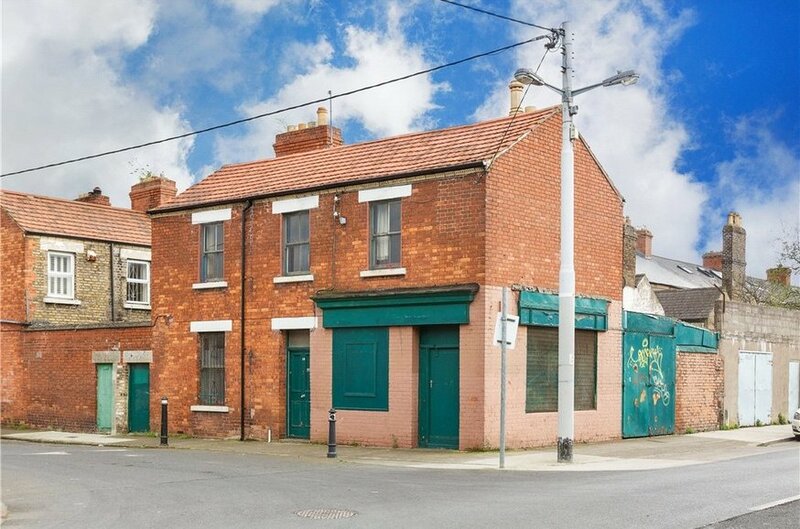 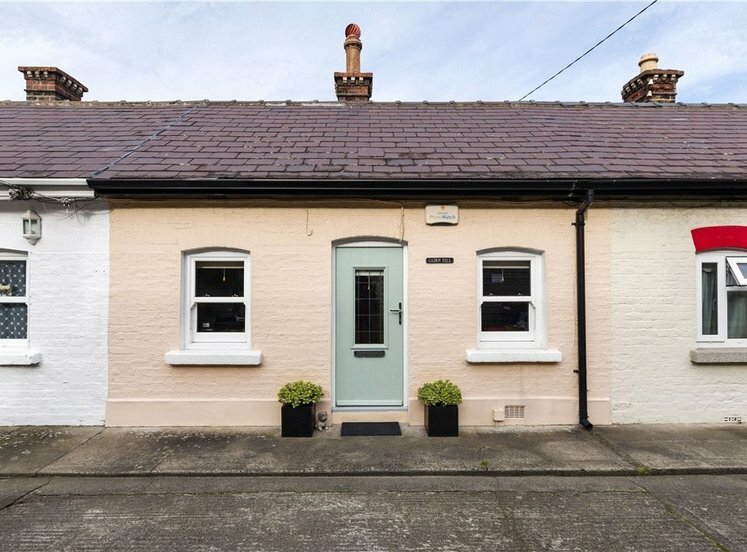 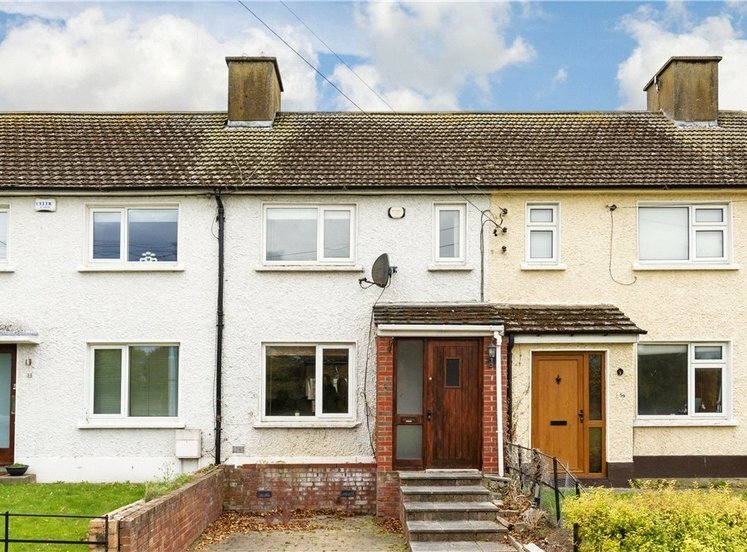 Originally including a shop on the corner of Donore Avenue, the property is now laid out as a family home although would greatly benefit from upgrading and modernisation. 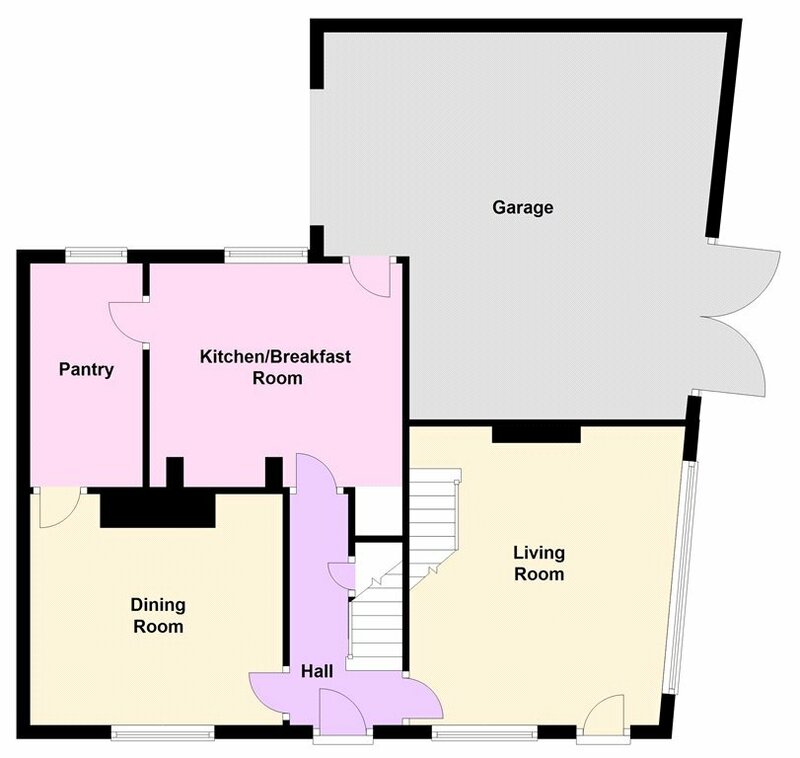 The accommodation includes reception hall, living room, utility, bedroom and kitchen on the ground floor while upstairs there are three bedrooms (master en suite) and bathroom. 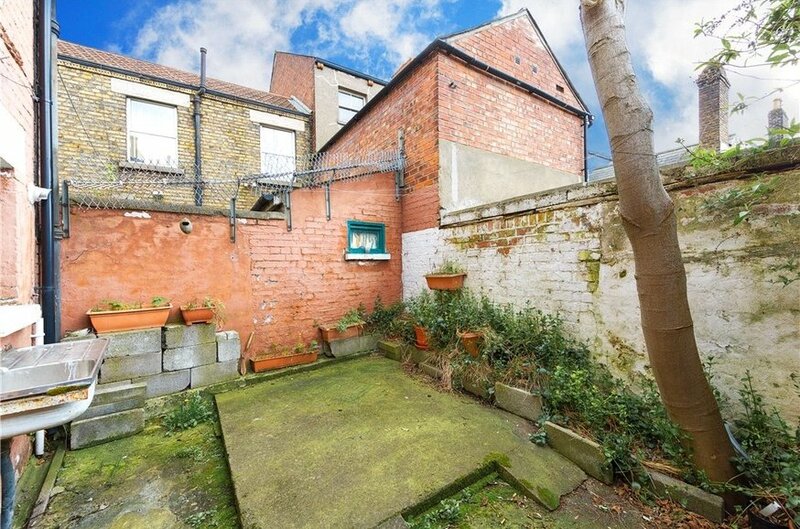 To the rear of the property there is a walled garden and a large garage with separate access which allows for great potential to extend the property or indeed create two separate family homes subject to planning permission. 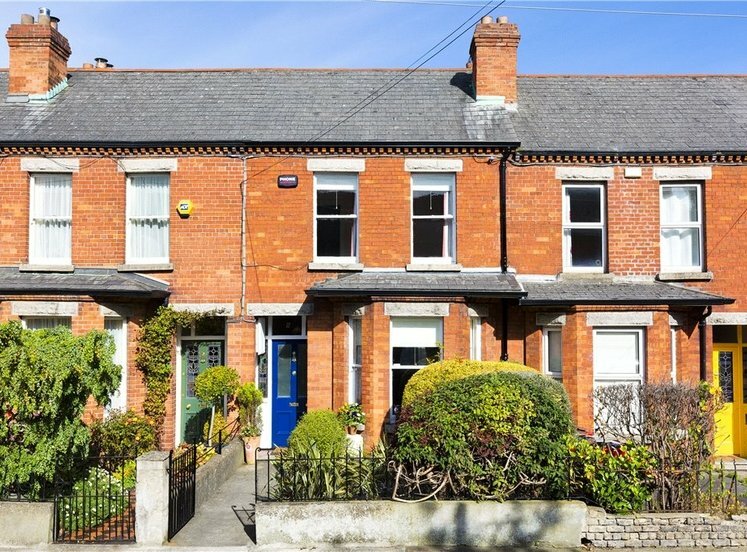 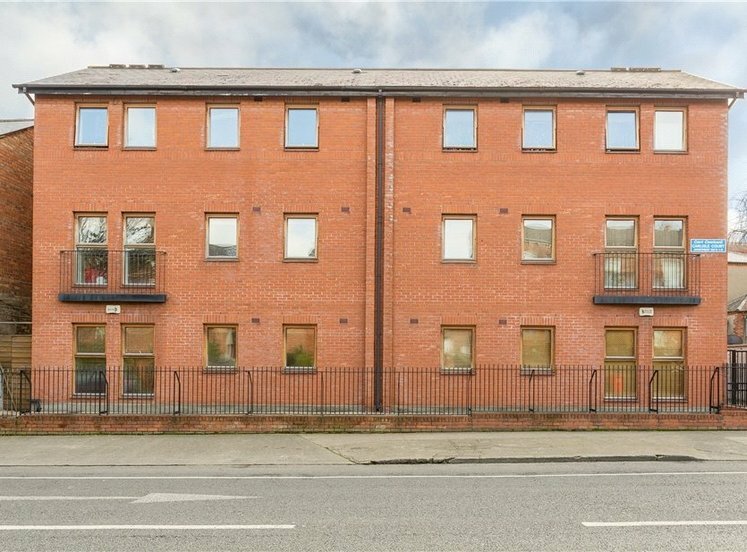 Ebenezer Terrace is located off Donore Avenue, close to the South Circular Road, ideally positioned within walking distance to St. Stephen’s Green and close to shops, churches and schools. 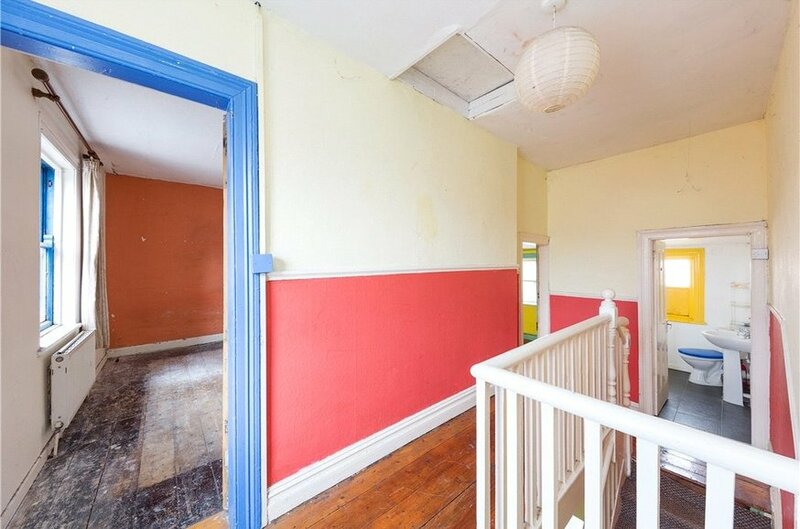 This red brick residence offers both Trinity College and Portobello College within easy reach. 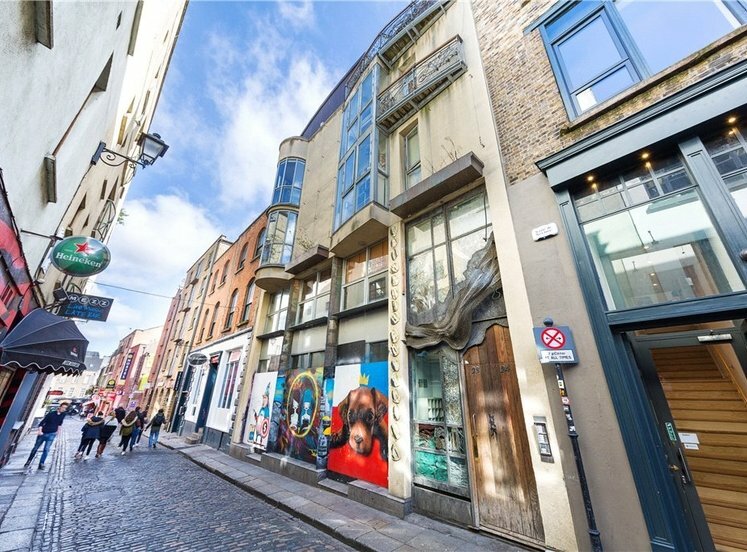 Shopping facilities are of a high standard with St. Stephen’s Green Shopping Centre, The Swan Centre at Rathmines and Grafton Street all within close proximity. 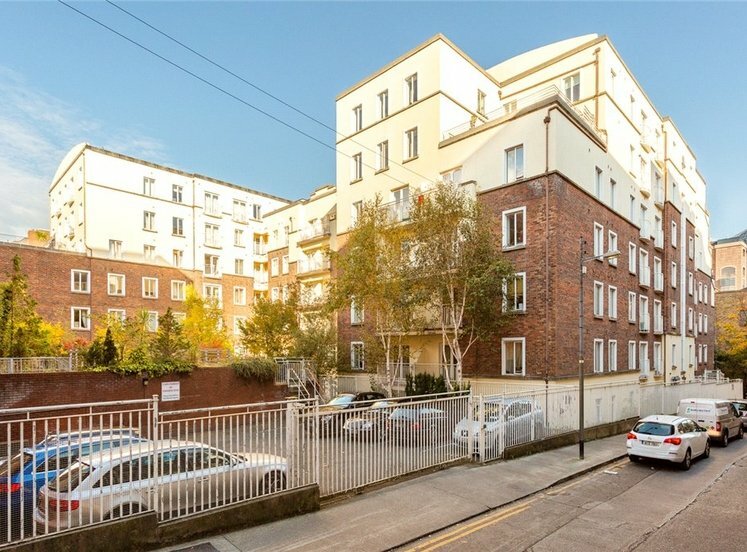 The National Concert Hall at Earlsfort Terrace is within easy reach together with Griffith College Dublin. 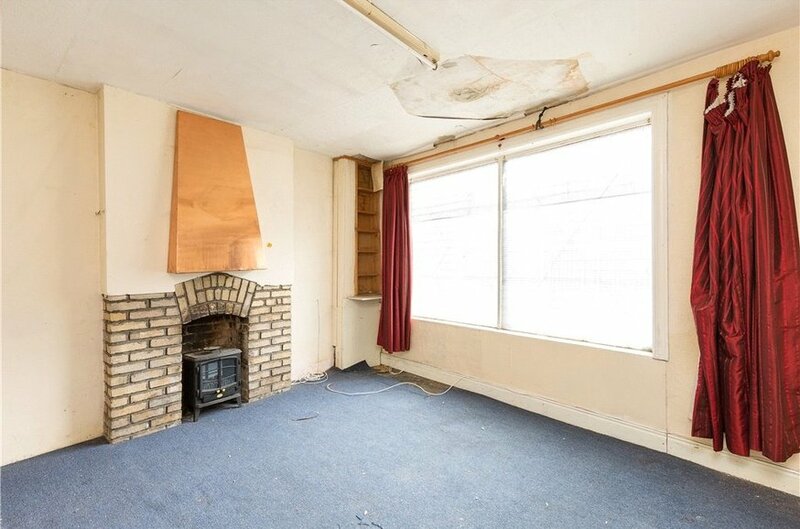 houses the gas fired boiler and with window to rear. 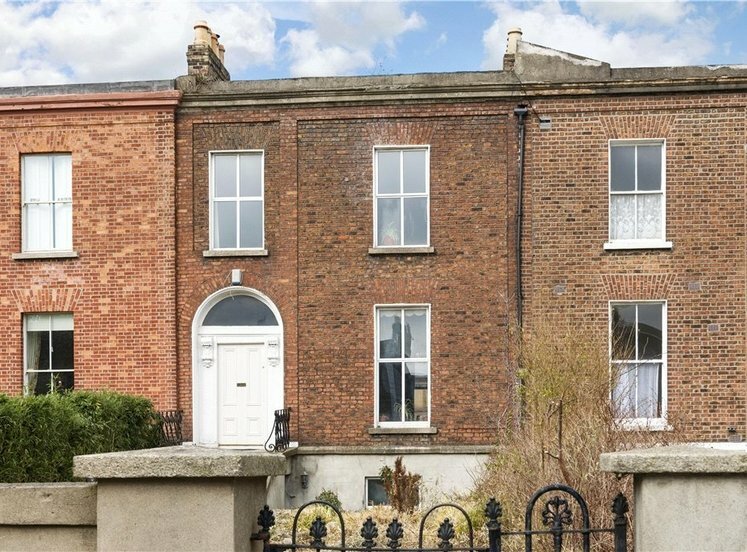 very fine with doors to street and double doors to rear garden. 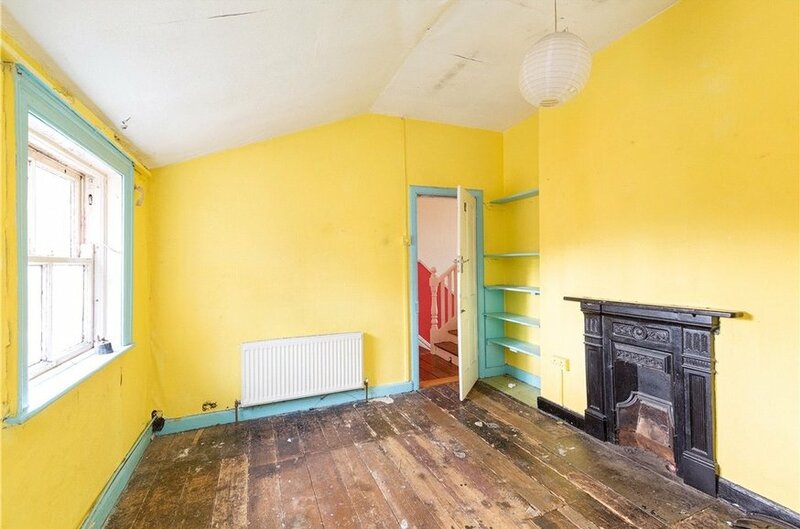 to right, potentially could be a bedroom. 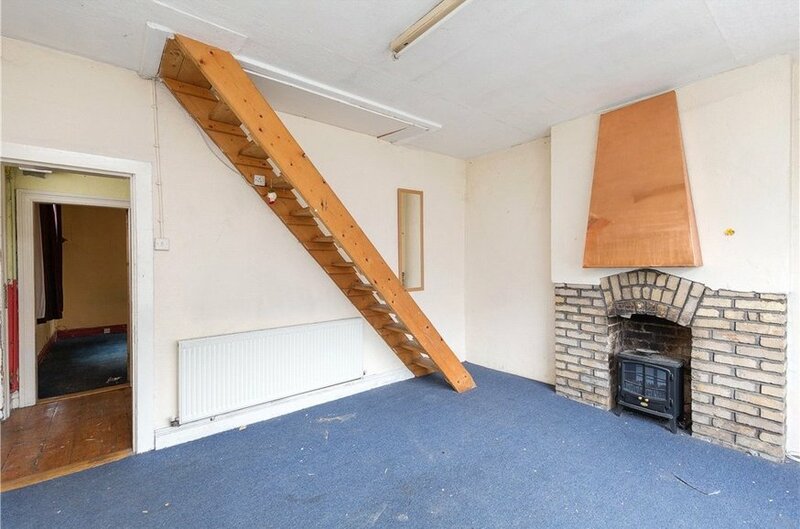 With brick chimney piece, windows to side, door to front and stairs to attic storage. 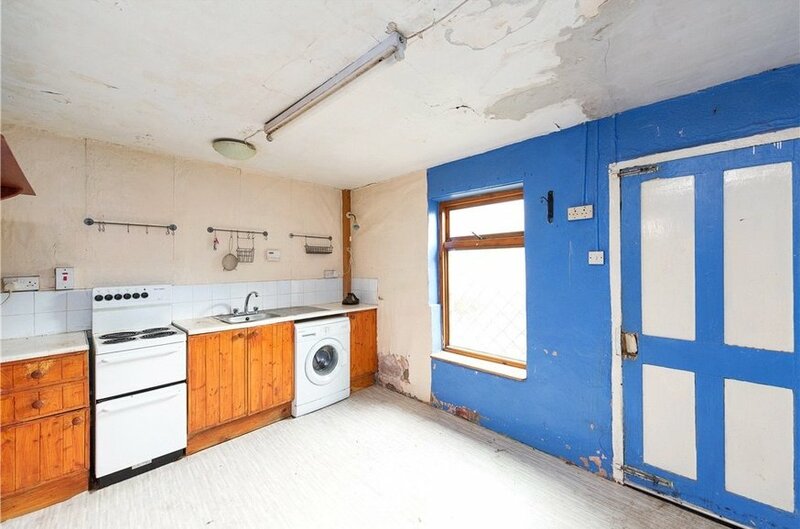 comprising pedestal whb, wc, step-in shower, tiled floor and part-tiled walls. 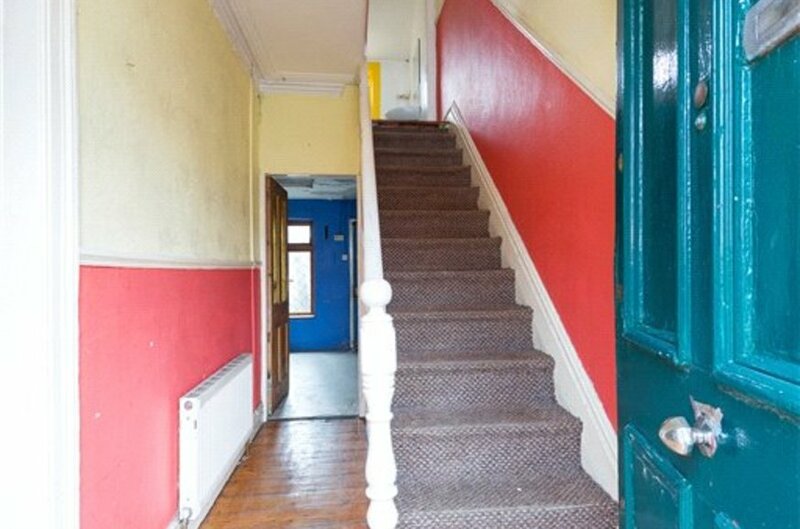 with timber flooring and window to rear. 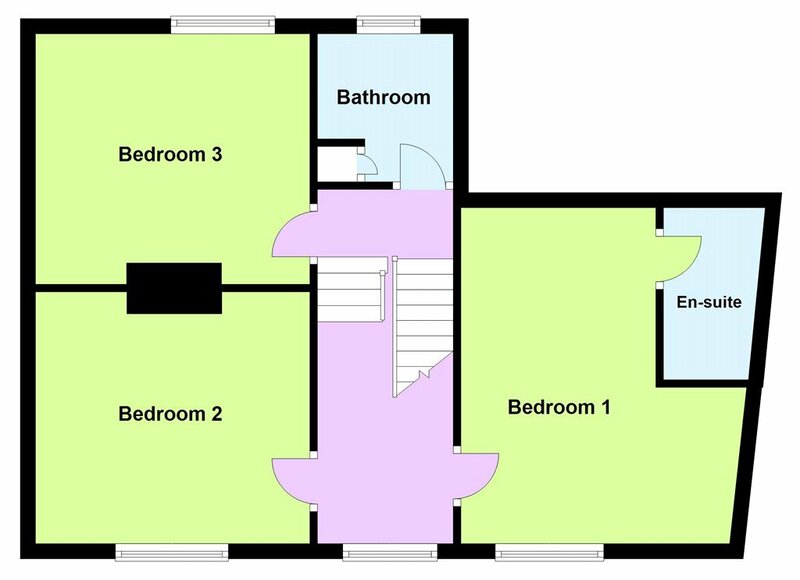 comprising pedestal whb, wc, step-in double shower, timber floor and part-tiled walls. 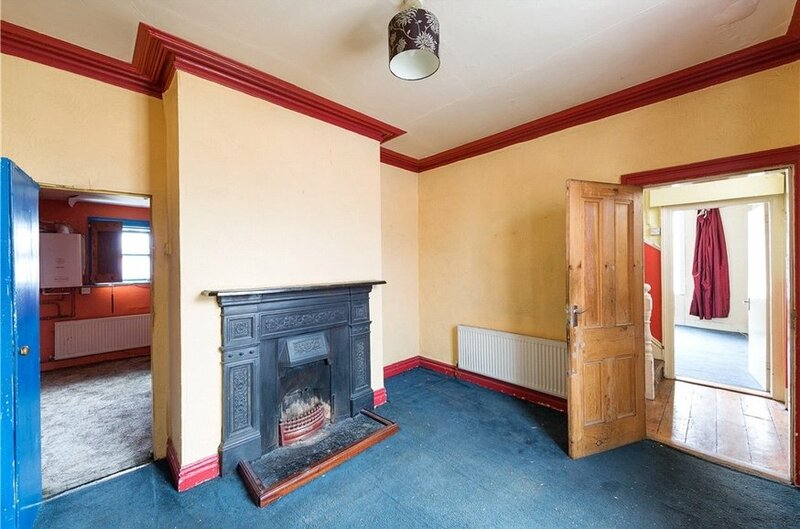 with cast iron fireplace, timber windows and window to front. 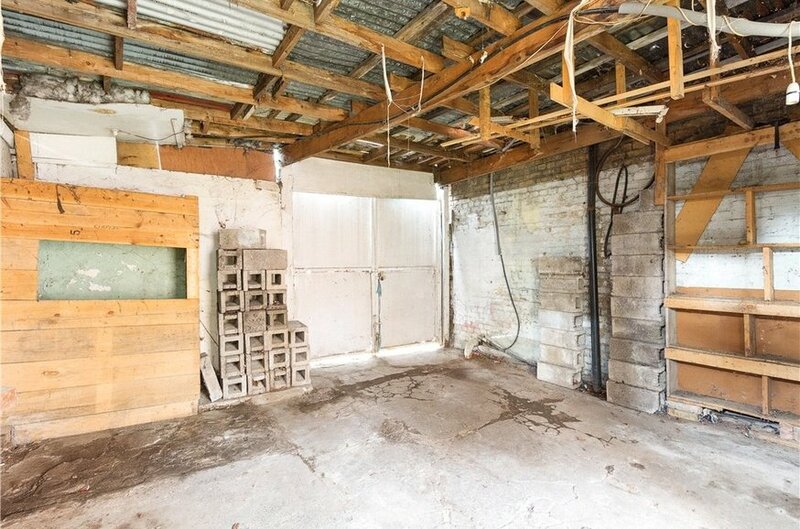 To the rear of the property there is a walled garden and a garage with vehicular access which provides excellent potential to extend the property subject to relevant planning permission.